This is another post about Tadlac Lake, also known as Crocodile or Alligator Lake. 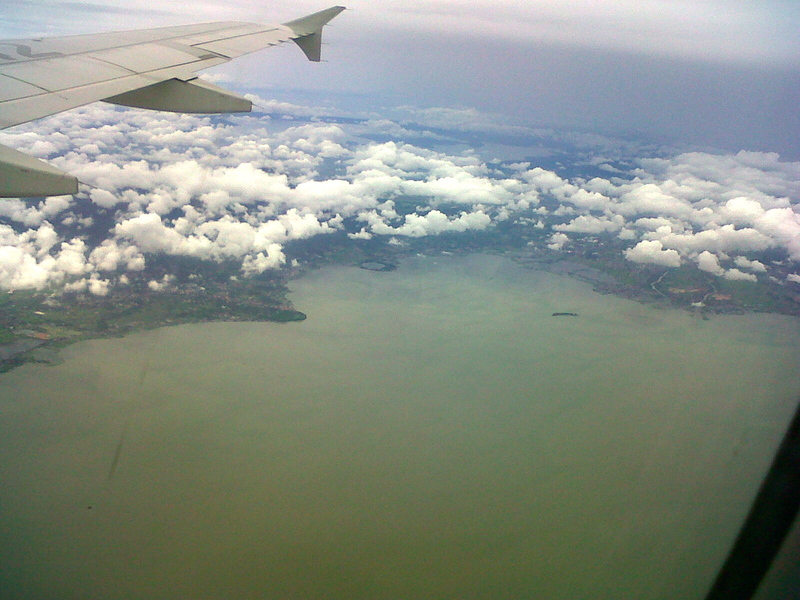 This lake is located in Brgy. Tadlac, Los Banos, Laguna. I had not heard of the lake until recently and have since made several trips there to see what I could catch. I hear that there are large snakeheads, large carp, large pangasius, and many other kinds of fish in this lake. I have tried for the previously named fish with out luck. I have caught Ayungin, Tilapia, and various types of Bia there. The lake is quite a beautiful and secluded little lake nestled back away from the hustle and bustle of Los Banos. As can be seen from google maps, the lake sits next to Laguna Lake, though is not connected. I have heard there is an underwater tunnel, but this may just be rumor. 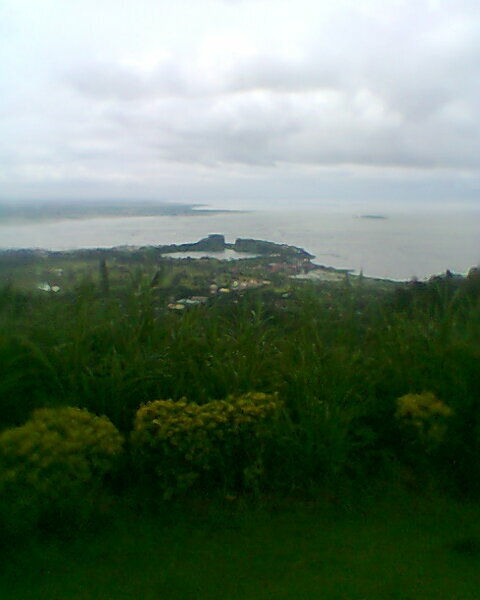 I have also read that this lake is very deep, similar to the other volcanic lakes of Laguna. I heard that someone tried to measure the center with a fishing line and reel and found the depth at the center around 78 meters. That is quite a depth for a relatively small lake such as this. I also heard that there used to be pangasius and tilapia fish pens on the lake until the local government stopped them and had the fish released into the lake. The locals say that the pangasius in the lake are up to 20kgs. This may just be rumor, but if you watch the surface of the water you can see large fish surface. According to some friends a 40kg carp was caught in a net in this lake a while back. below is a picture of the lake that I took from the Los Banos high school of the arts when Dowie and I took a trip up there. Sorry the pic is a little blurry. If any of you guys have fished this lake and caught stuff, let me know. I am curious as to how to catch some of the giants that live here. Posted on November 16, 2011, in Fishing Spots, Uncategorized. Bookmark the permalink. Leave a comment.